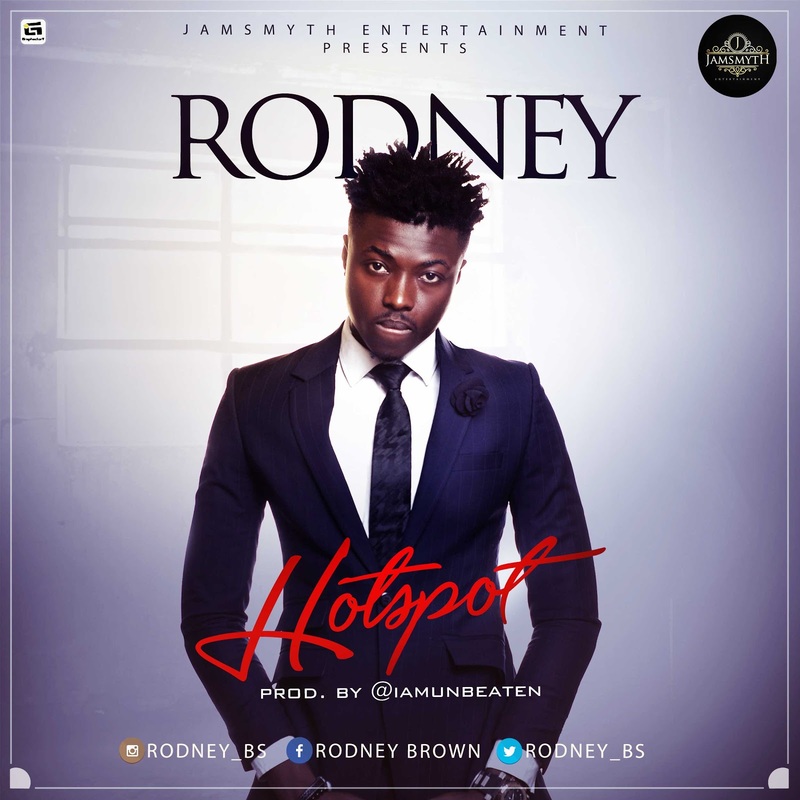 Rodney Edemharia AKA Rodney Brown Spades is a talented Rapper, Singer and songwriter. The Lagos based 24 year old Musical artist is the winner of 2014 edition of Naija street champ Talent Hunt. He’s currently signed under "JAMSMYTH MUSIC EMPIRE"